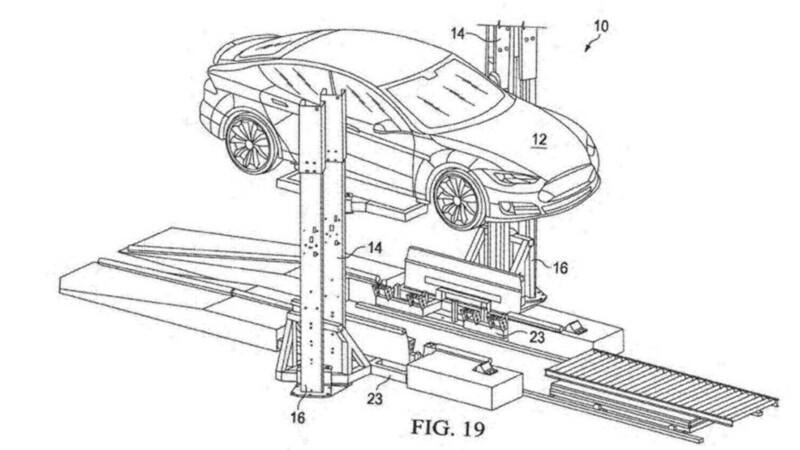 The process looks quite simple. 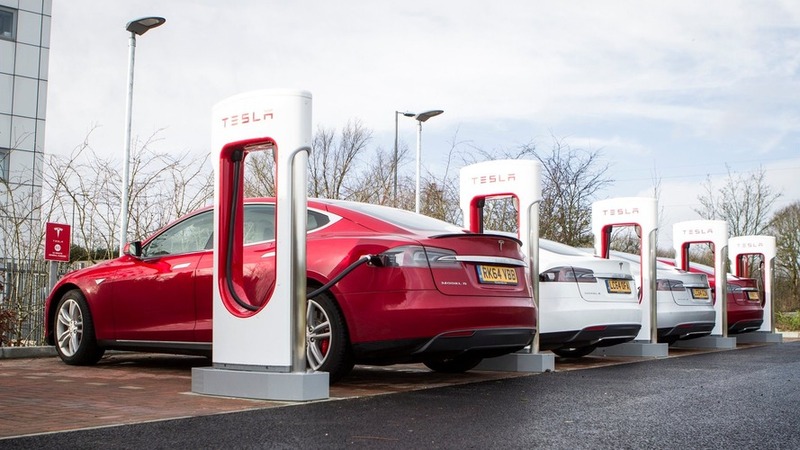 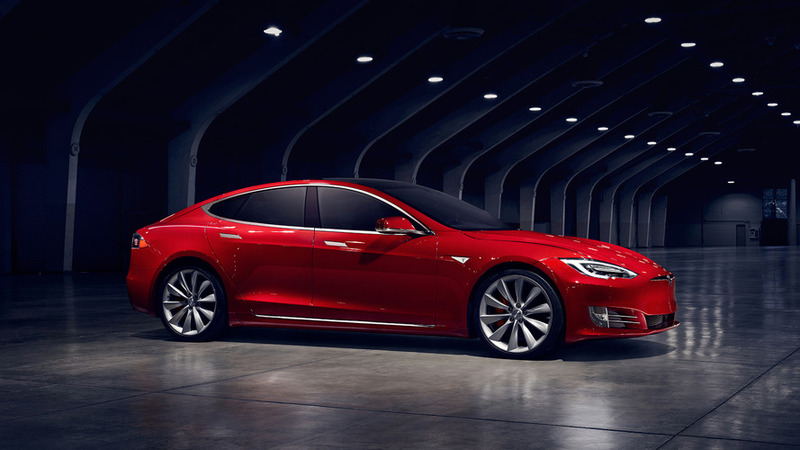 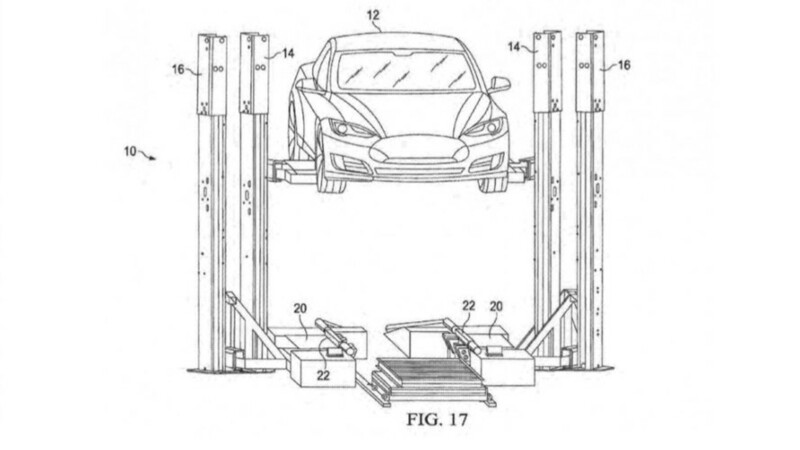 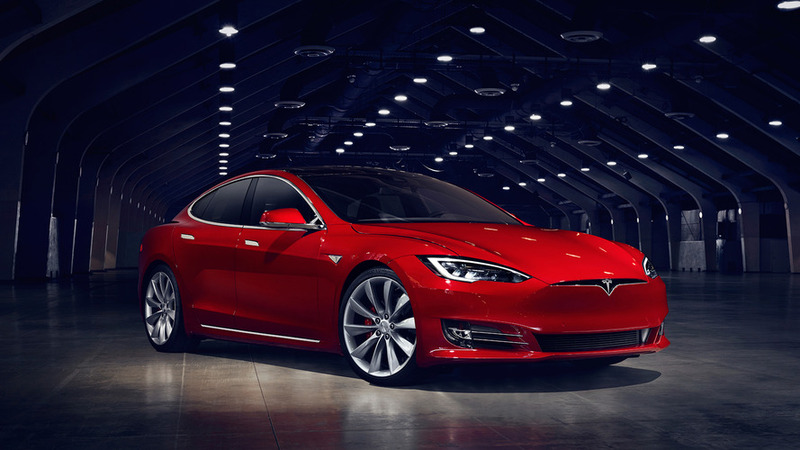 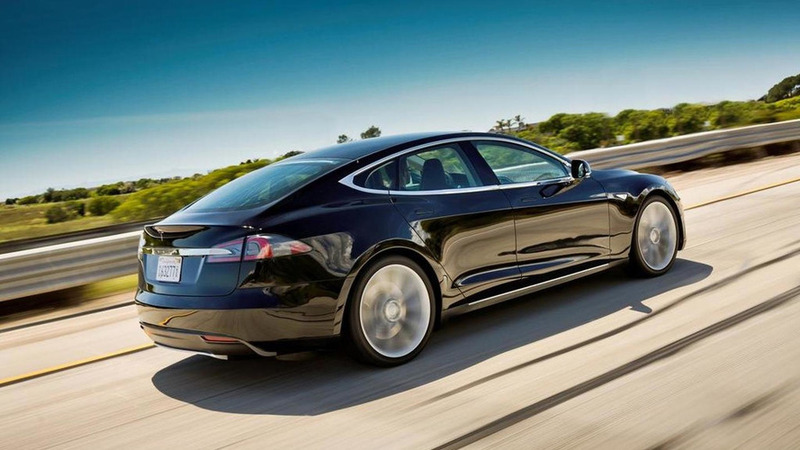 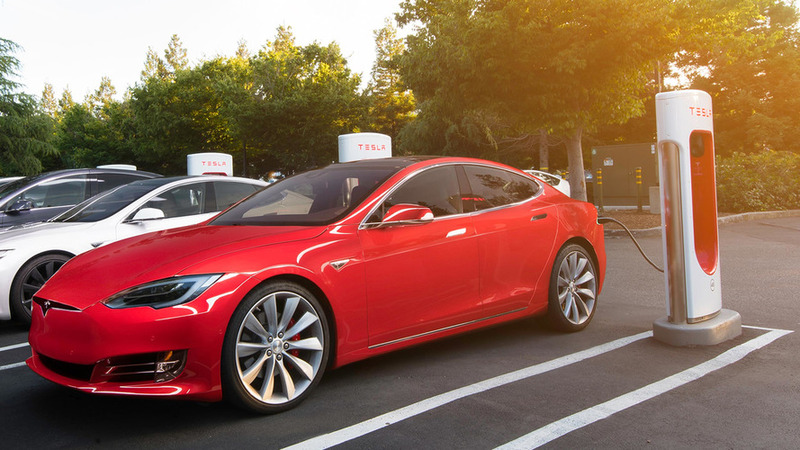 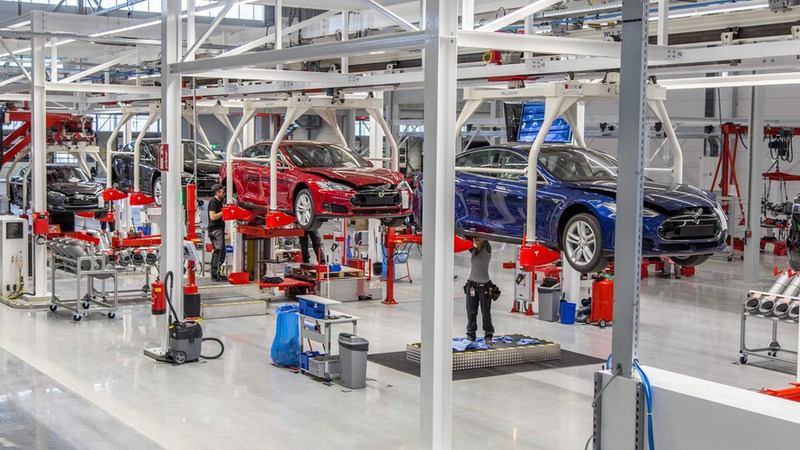 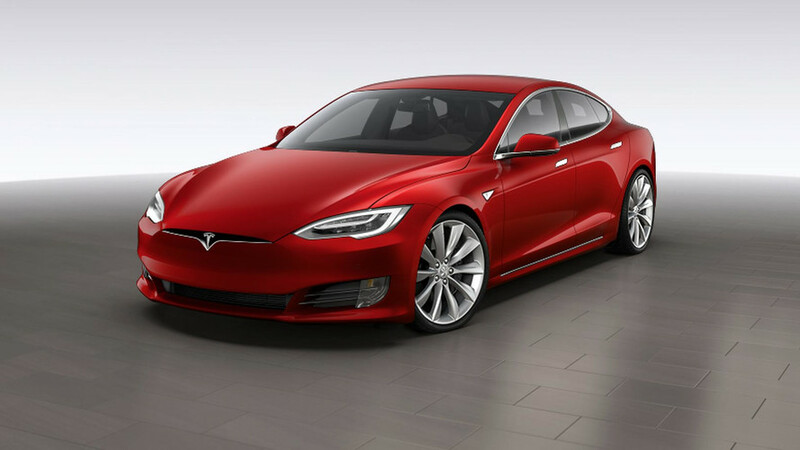 The idea of swapping the battery in your Tesla Model S is a dream that many of us thought had faded away. 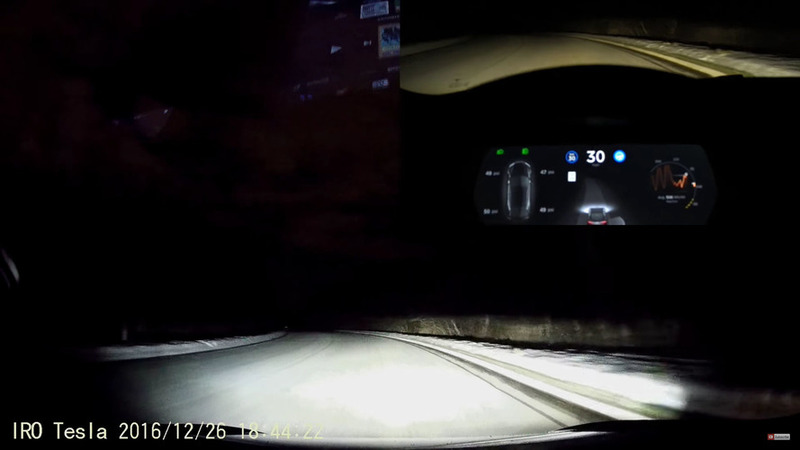 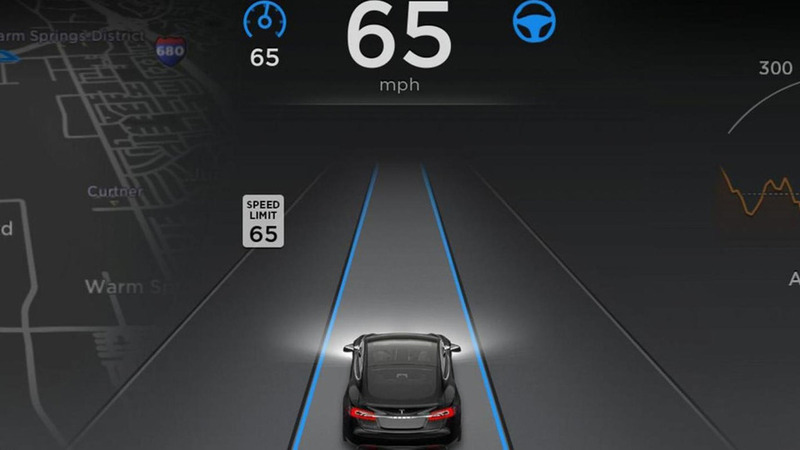 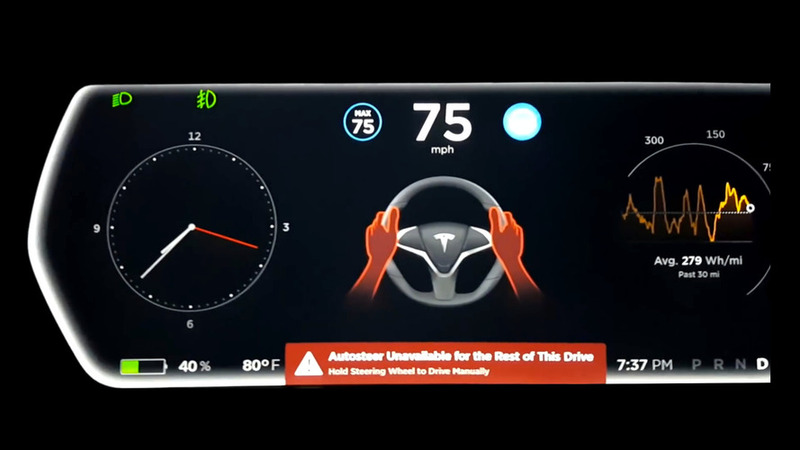 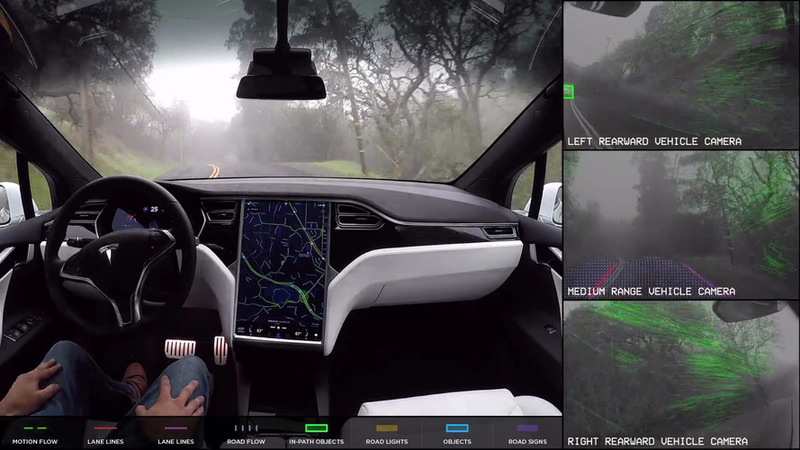 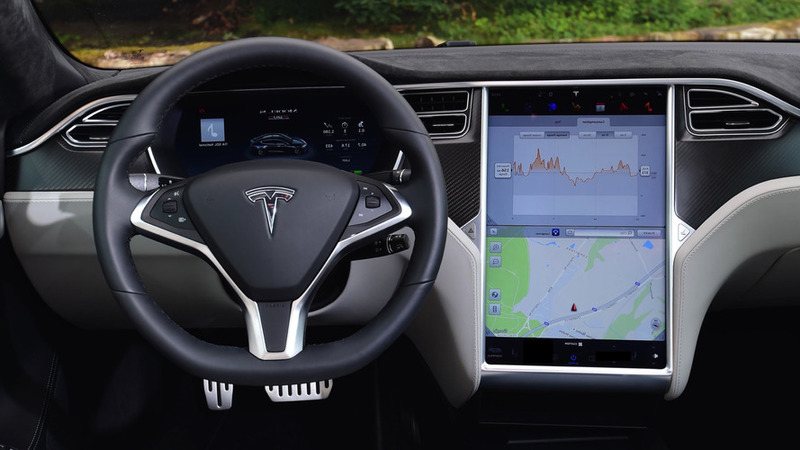 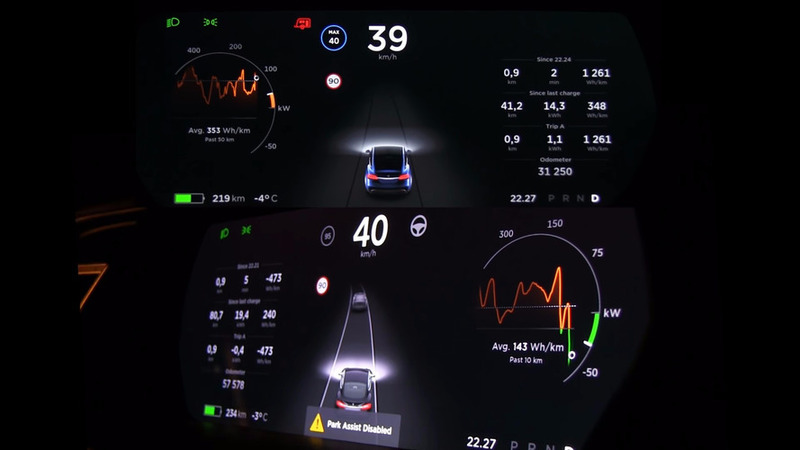 Musk Says Tesla Dashcam-Like Playback Ability "Coming Soon"
It only makes sense that with all of the cameras in Tesla vehicles, there should be some sort of user accessed playback feature. 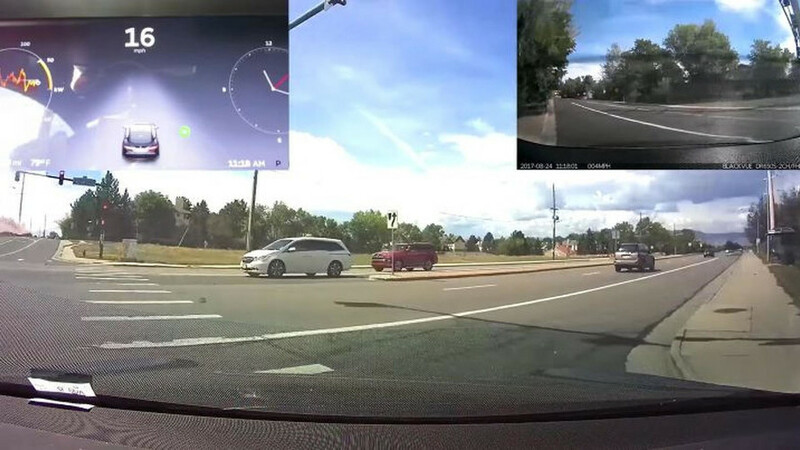 Cars' disappearance leaves owners searching for answers.